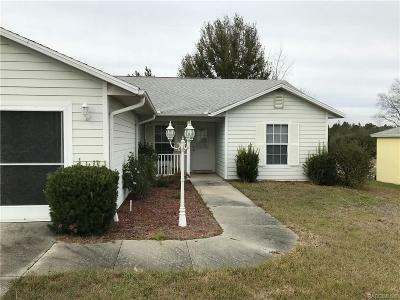 Cute 3 BEDROOM, 2 BATHROOM HOME IN THE OAKWOOD VILLAGE!! 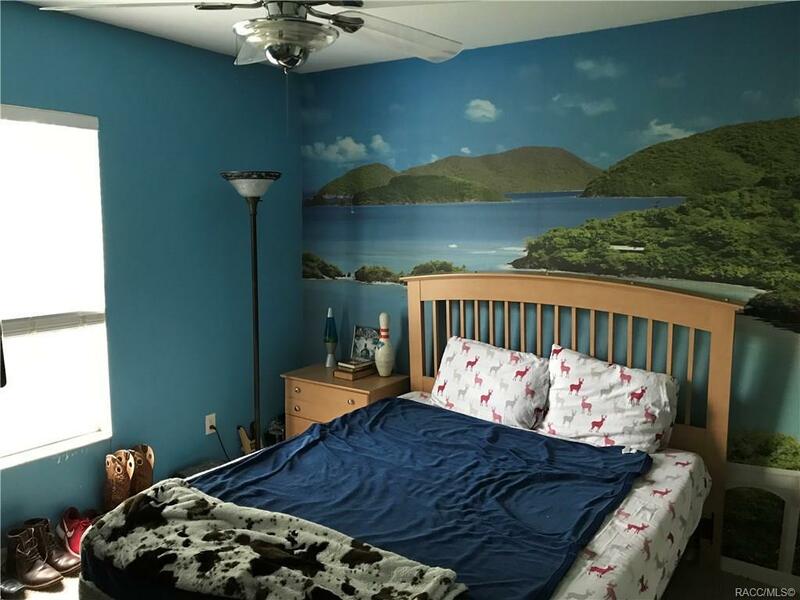 Conveniently located close to shopping, restaurants, and schools. 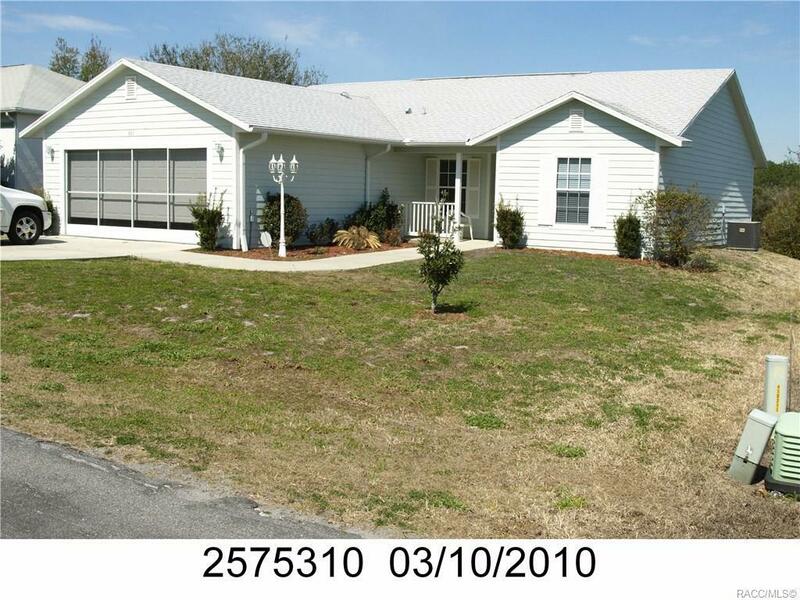 This is MOVE IN READY, and features a fabulous floor plan. 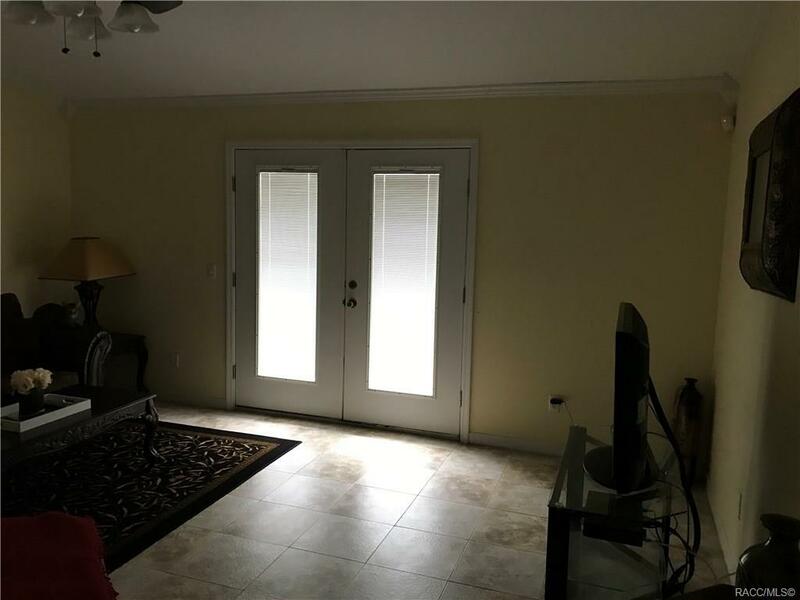 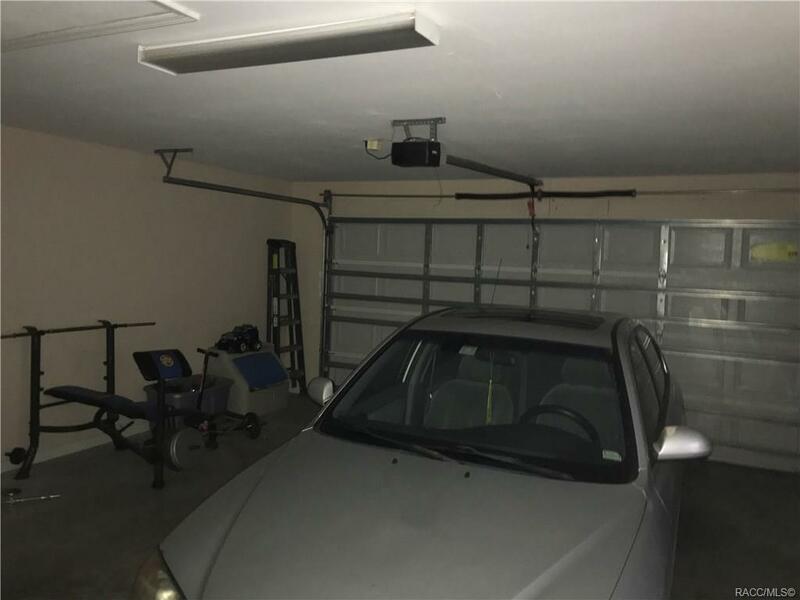 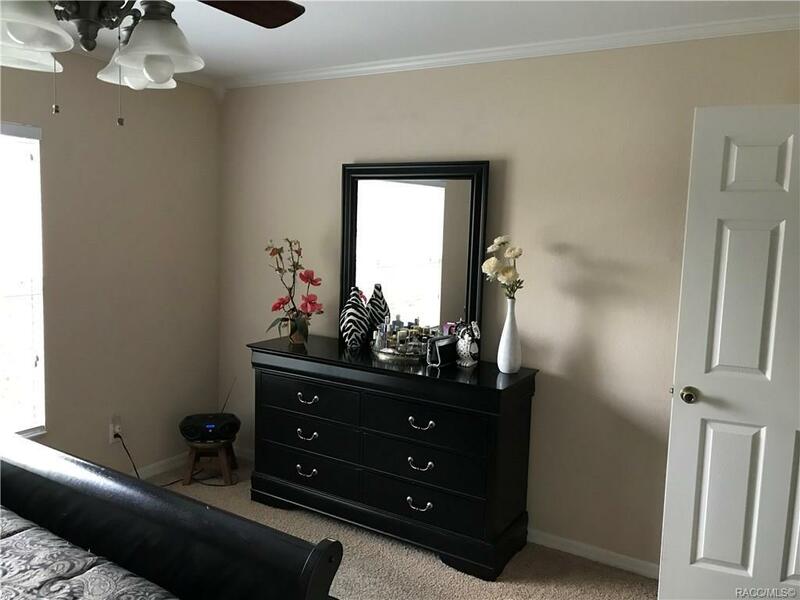 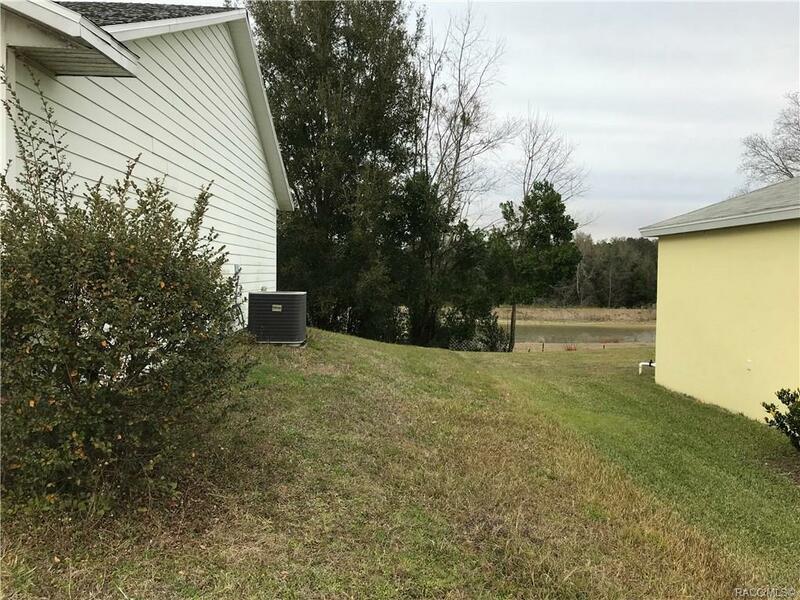 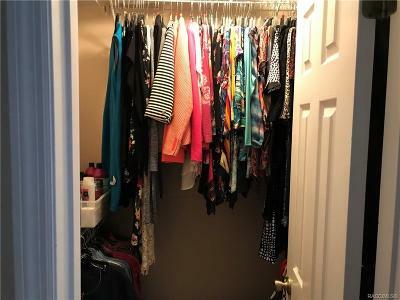 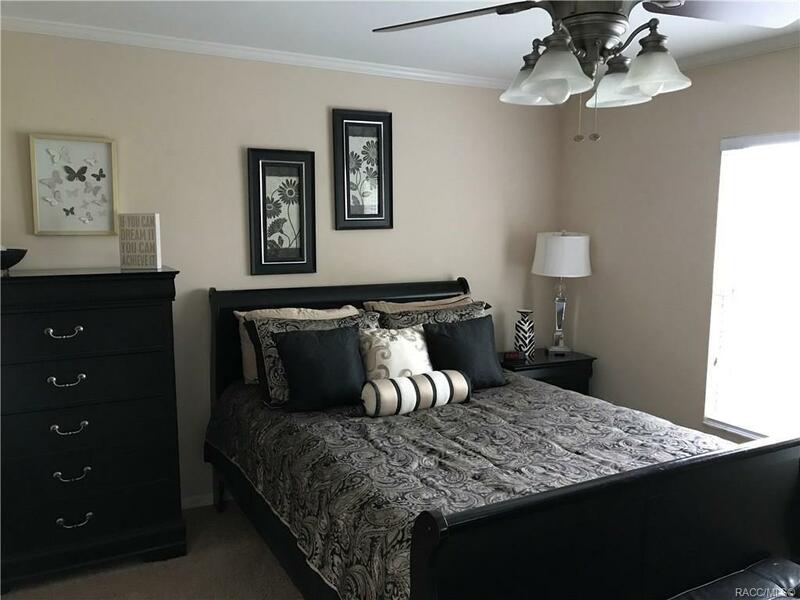 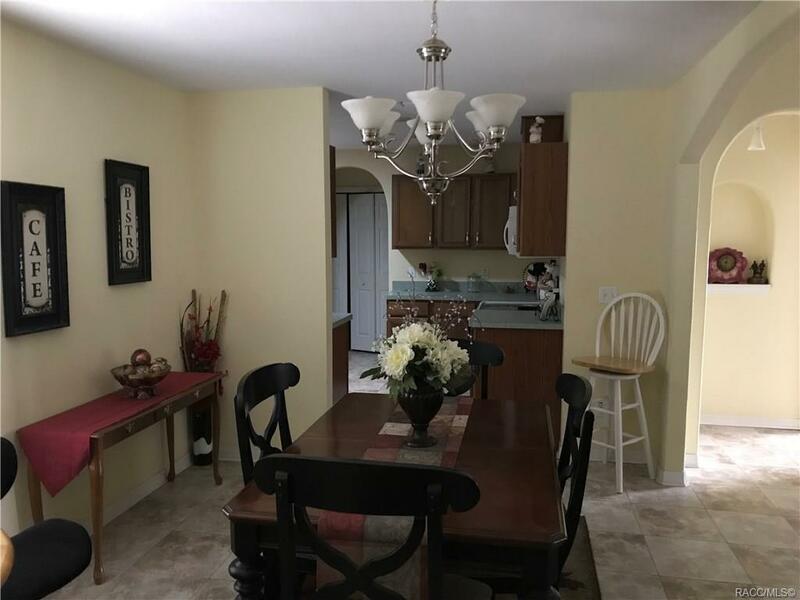 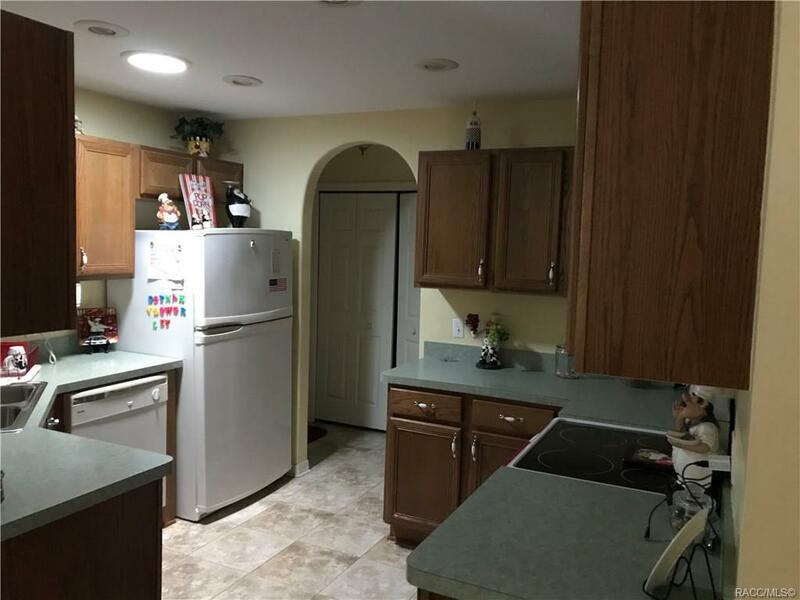 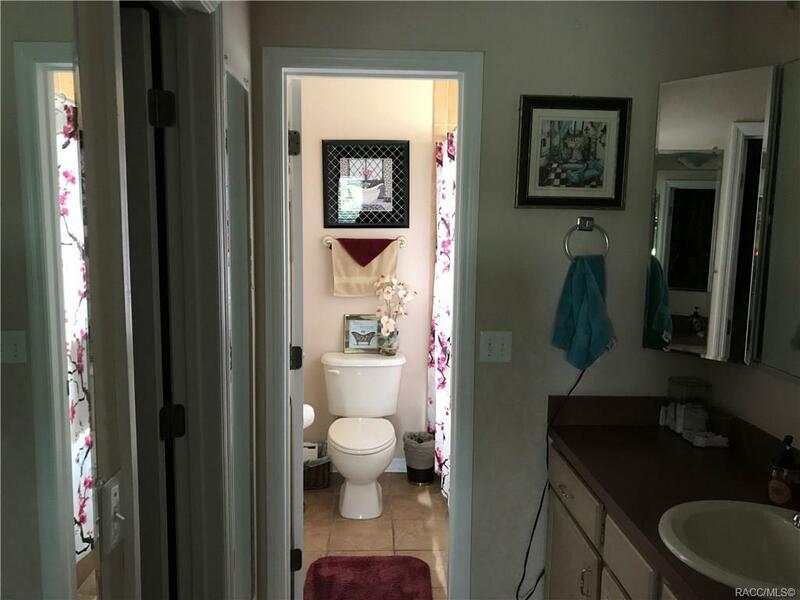 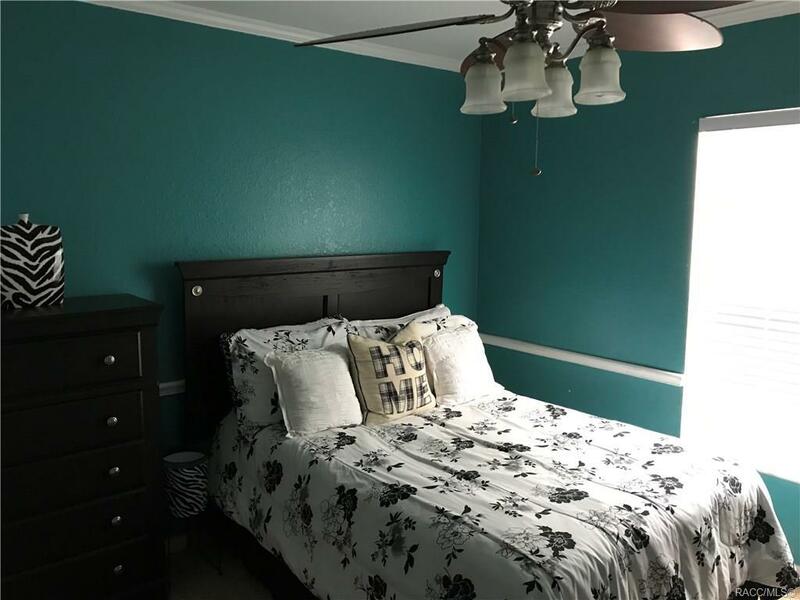 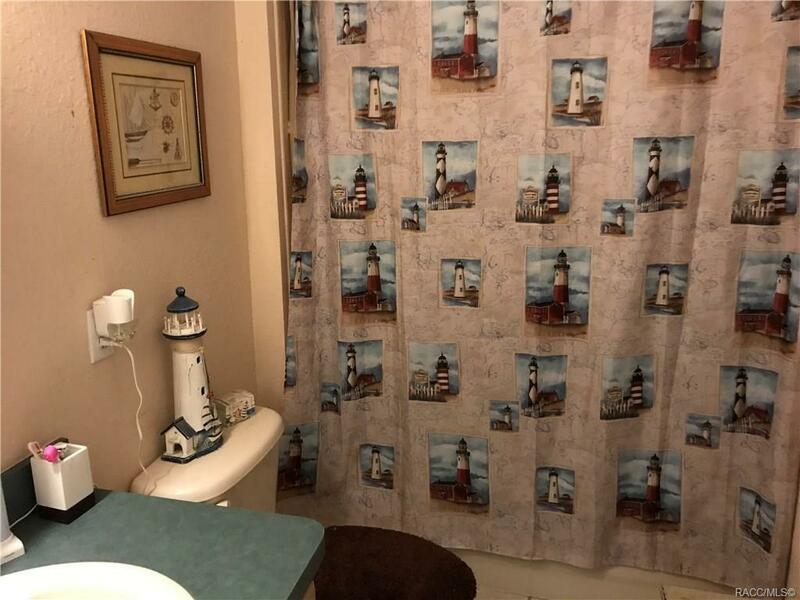 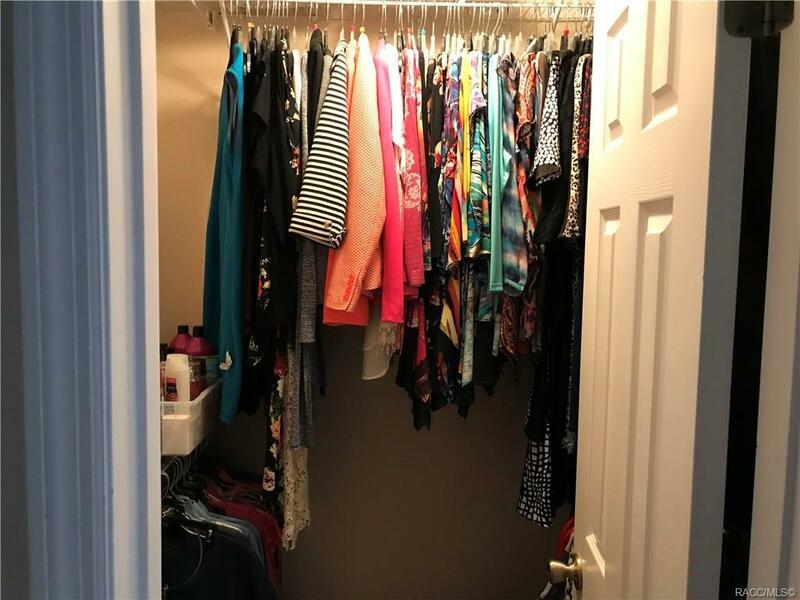 Spacious kitchen with lots of cabinets, large master suite with good size bathroom and walk in closet., This is a GREAT HOME that is Price to Sell in a quiet neighborhood!! Come see it TODAY! !